Exterior: Navy blue, beige + black imitation leather. 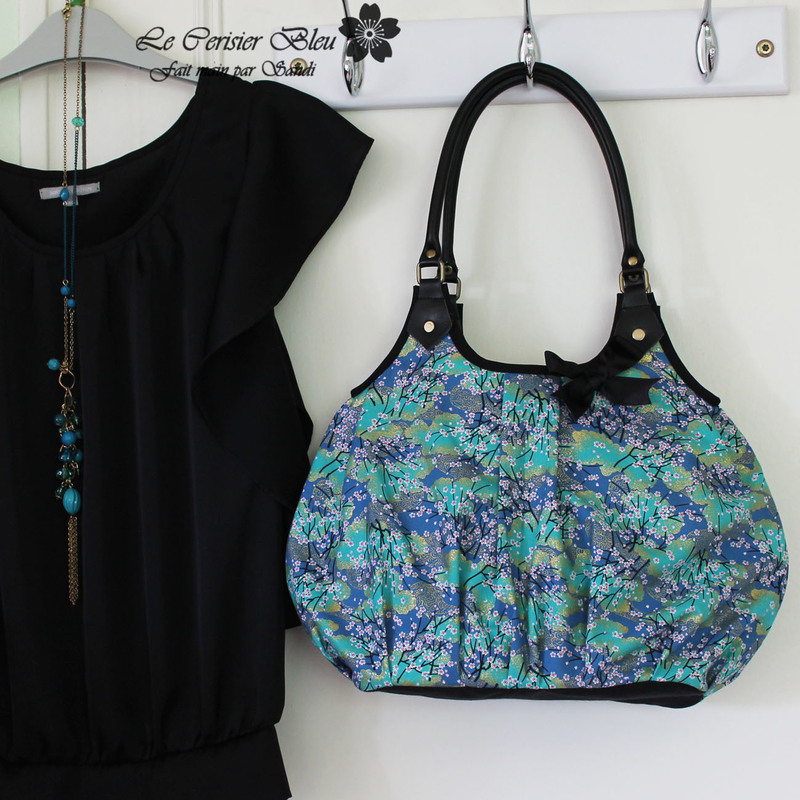 Fabric and a black imitation leather crossbody bag. Made with great care . Its realization time is about 3 hours. This product was added to our catalog on lundi 26 mars 2018.